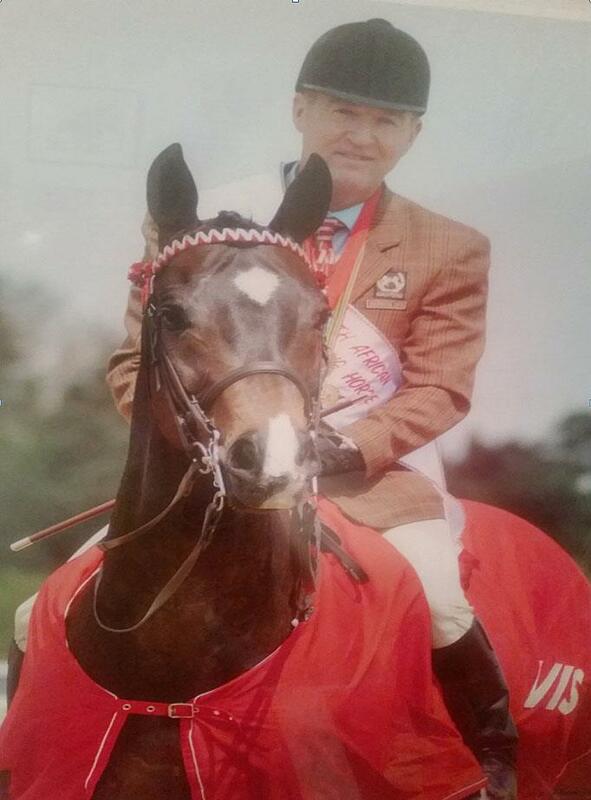 Shows throughout the country, at all levels, hold BSHA Affiliated classes with both Amateur and Open sections; there is usually something for every Competitor. 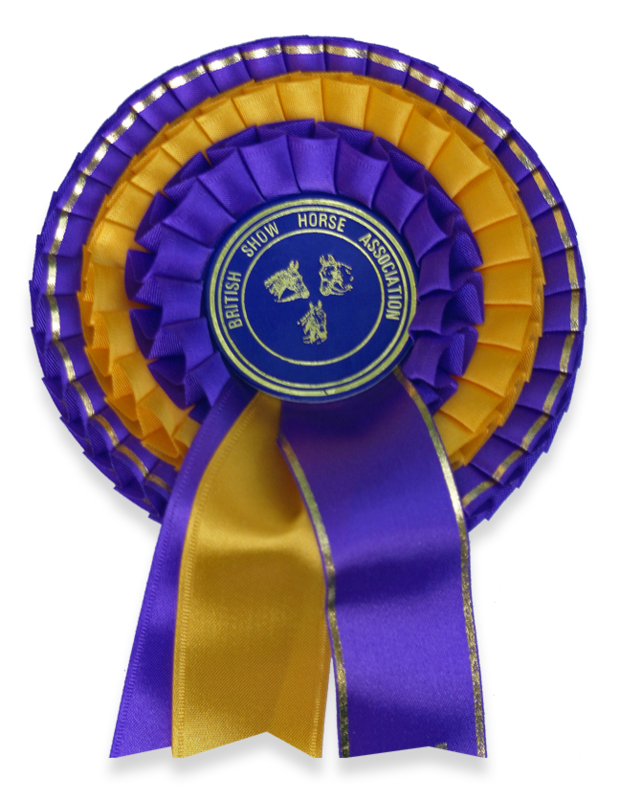 Copyright ©2019 The British Show Horse Asssociation. All rights reserved. 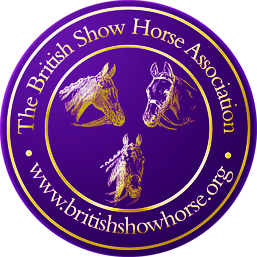 The British Show Horse Association is a company registered in England and Wales with company number 04135915.